One of the very important criteria we select tea is the safety. In particular, we care a lot on the pesticide. 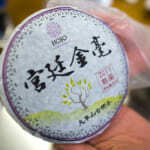 There are some tips I would like to share abut the pesticide status on Phoenix oolong. Usually it is the must to conduct pesticide analysis if we officially import Chinese oolong to Japan. Officially means importing according to the law. However, usually there is very less number of company who really practice the official importing procedure in Japan. Using EMS to ship out, the parcel could often pass through the custom as personal import. HOJO all the while follows official importing procedure to bring tea in Japan. However, it is not that easy. We need to conduct quantitative analysis on the substance called fipronil. To get this substance tested in Japan, we need to submit the certificate of analysis issued by CIQ China, the quarantine institute that is in charge of pesticide on tea. That means we need our tea to be tested by CIQ first and only if the result is negative, then we can proceed for the testing in Japan. To make the situation worse, CIQ often requires the testing 2 times. For each testing, 500g to 1kg of sample is taken. After all, we need to bear the cost for the 3 samples both in Japan and China and testing fee in both China and Japan. The cost of importing and testing pesticide on Phoenix Dan Cong oolong is really high. For importing tea to Malaysia, there is no official testing required in Malaysia. However, we are buying the same batch of tea followed the Japanese standard. We conduct pesticide analysis with SGS for 360 substances to ensure the safety of tea. So far, we have never detected even a single pesticide substance on the tea produced at the higher altitude (more than 1000m) in Wu Dong Shan. 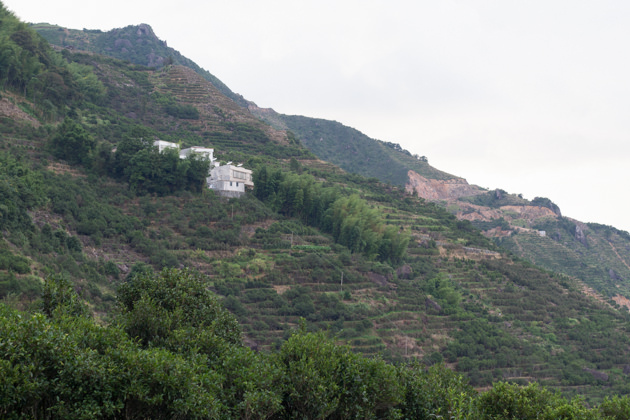 We are aware that some tea gardens located on the lower altitude in Wu Dong Shan is using some pesticides. Usually tea of non-Wu Dong Shan or gardens situated at the lower altitude is plucked about 5 times a year (spring, late spring, summer, autumn and winter). 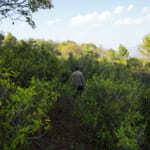 As a common practice, tea gardens at lower altitude are managed with modern agricultural practice with fertilizer and pesticide. The price of Phoenix oolong varies a lot in fact. For example, Mi Lan Xiang can be extremely low and it can be extremely high too. If one does not pay attention to the quality or safety aspect, some Mi Lan Xiang could be as low as 1/20 of the cost of our tea. 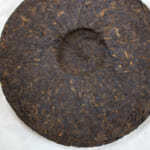 If you find the Phoenix Dan Cong oolong that cost is very low, there is certainly a reason. It should be definitely produced outside the higher altitude of Wu Dong Shan. Tea is not from the early spring crop. The age of tree may be young and firing is also not sufficiently conducted. 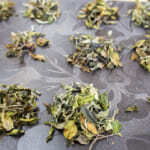 It’s very often that certain level of scorched note can be detected on the tea leaves, or in other case, tea is giving greenish celery note as no further firing is being conducted. 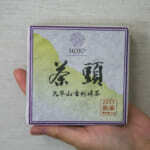 Some customer said that it is very difficult to brew Phoenix Dan Cong oolong as it always turns very astringent. If tea is the good one, it should not be astringent. 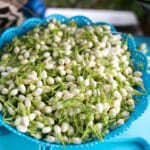 The astringent tea is usually plucked in summer or autumn. 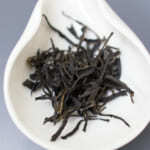 It is also hard to expect the refreshing fruity flavor on low cost Phoenix Dan Cong oolong. Those commercial teas are not baked with charcoal but electric oven. 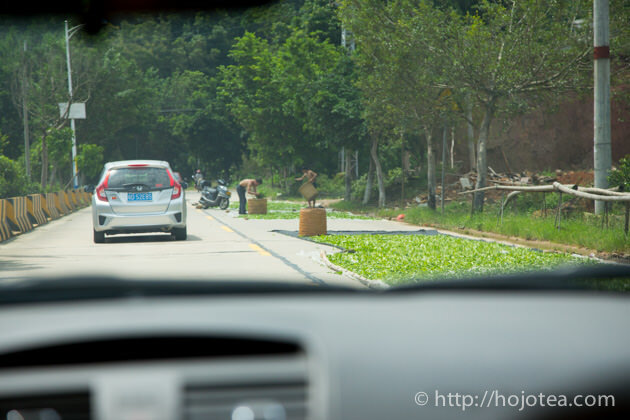 I witnessed that some people were processing tea in the middle of road when I visited there in July. 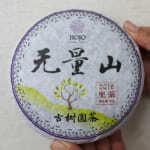 The quality spring tea is never treated in such a way. 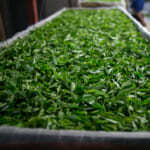 For summer plucked tea, the handling is also very rough since the price is low.